"When Kally Ellis launched McQueens 23 years ago, design was just starting to become accessible," explains Duncan McCabe, Head Tutor and Social Media Manager at McQueens. "The public were turning on to design, and a wave of new designers were moving beyond the Victorian principles of floristry. Kally completely de-constructed floristry with more fashionable, design-led ideas." In his home town of Birmingham, where he was being taught to make triangular arrangements and what he terms "Miss World bouquets", Duncan was watching the London revolution. "It was luxurious, but had a natural appeal," he says. Before long, Duncan had made the move to the capital. McQueens has gone on to become one of the world's most revered floristry brands with two retail shops in London, a specialist events team, and a world-famous Flower School. For over 15 years, McQueens have dressed the Vanity Fair party at the Oscars in LA, and this year created a Rose Garden Party for the Great British Film Industry reception. They work closely with designer brands, such as Mulberry, Ferrari, Christian Louboutin and Globe-Trotter, and create memorable flowers for some of the most exclusive and prestigious venues in London including Claridges, The Connaught, The Berkeley, Rosewood and the Grove Hotel. The other side of the company is the McQueens Flower School, which Kally Ellis initiated over 15 years ago, quick to identify the market for schools teaching a more design-led, fashion-inspired style of floristry. Students come from across the globe especially from Korea and increasingly from South America. The School runs masterclasses, private lessons, one day and one week courses, but central to the McQ School is their four-week Vocational Course. "We do try to give our students a reality check," says Duncan. 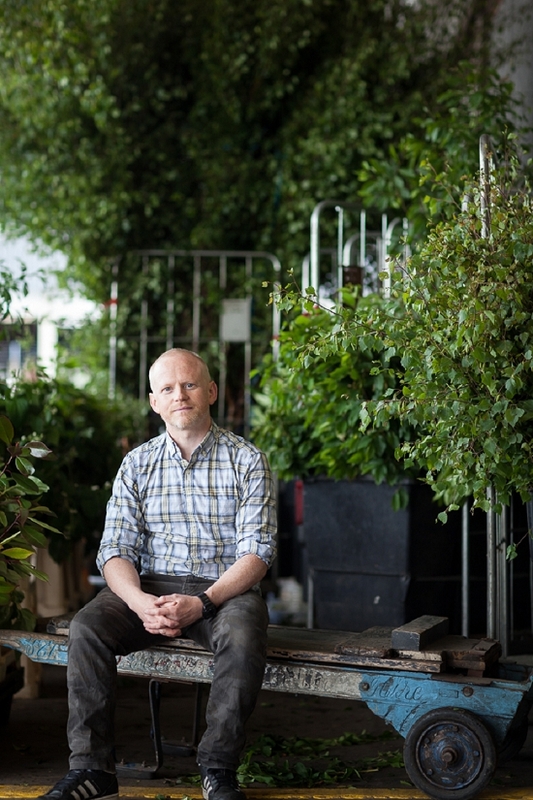 "They are not going to be superstar florists after just four weeks, but we do give them confidence, the essentials of design and the essential techniques of floristry." 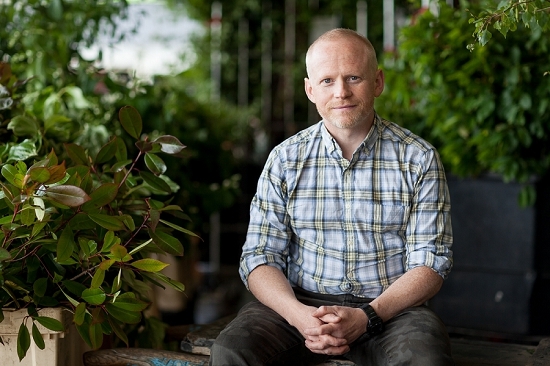 "The template of the florist has changed completely since McQueens started out," explains Duncan. "The days of the shop with the bank of flowers has all but gone. Many florists are part-time, more specialist, or freelance. We have to give our students the tools, techniques and design to make it in the real world." 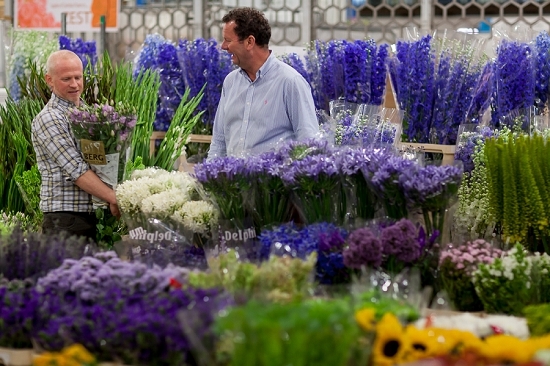 Naturally enough, the Vocational Course involves a tour of New Covent Garden Flower Market. And, yes, Duncan can remember his first trip to the Flower Market. "The earliness was a horrific shock," recalls Duncan, clearly still traumatised! "It took me a long time to get used to it. All that activity and colour at that time of day! It was exciting, though!" The McQueens vans are a daily sight at the Flower Market: "It is so convenient and an inspiration. 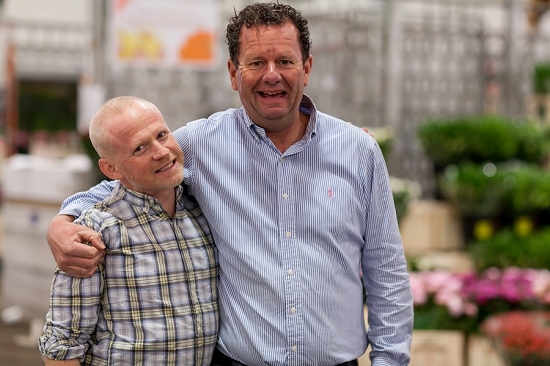 We would hate to do without the Flower Market," says Duncan. "You can buy things on impulse here, spot new varieties, and we have close relationships with our suppliers, who really look after us." Buying British Flowers and foliage makes sense to Duncan. "It is really lovely to observe the seasons," he says. "There is a return to locally sourced in flowers as there is in the food world. And to me, the beauty of flowers is in their imperfections. Standardised flowers can look sterile. Take the English garden roses we have from Zest Flowers, for example. They are beautiful. Each one is very different, as if they have been, well, growing!"